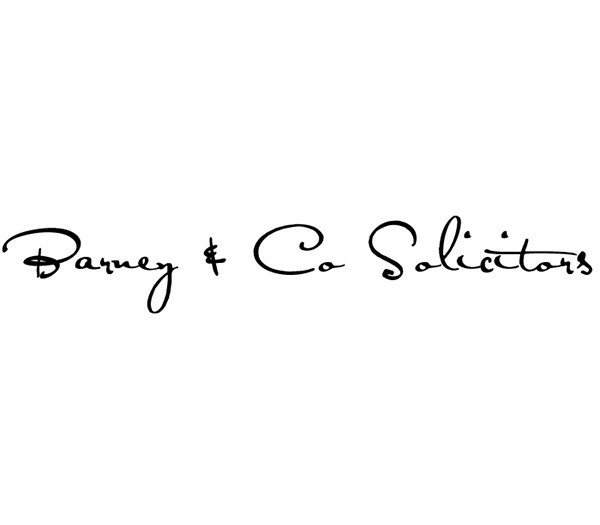 Over a 12-part series of articles Charlotte covers topics such as how to buy your property as a couple (jointly or not), the different legal implications for a married couple and a civil partnership, and what happens to the property on your death, including who it will pass to and what succession tax consequences there might be. Kate and Jack are English and spend their time between France and England. They have one daughter, Isla who is 2 years old. They are worried about what will happen to Isla if they both pass away whilst Isla is still a child. If this were to happen, they want Isla to be cared for by a person that they trust and for her to inherit all of their assets. If the family are habitually resident in England, Kate and Jack should make sure that they have made wills in which they appoint a guardian and a trustee for Isla. It is possible, but not always appropriate, for the trustee and guardian to be the same person. A guardian is a person that is appointed to look after a chid when both parents have died. The guardian will have parental responsibility to make important decisions about the child’s life. This will include making decisions on the child’s education, housing, medical treatment etc. If the parents have not appointed a guardian, in the majority of cases, the English court will need to appoint a guardian. It is not possible for friends or family members to simply appoint themselves. In England it is not possible for a minor (a child under the age of 18) to own property. 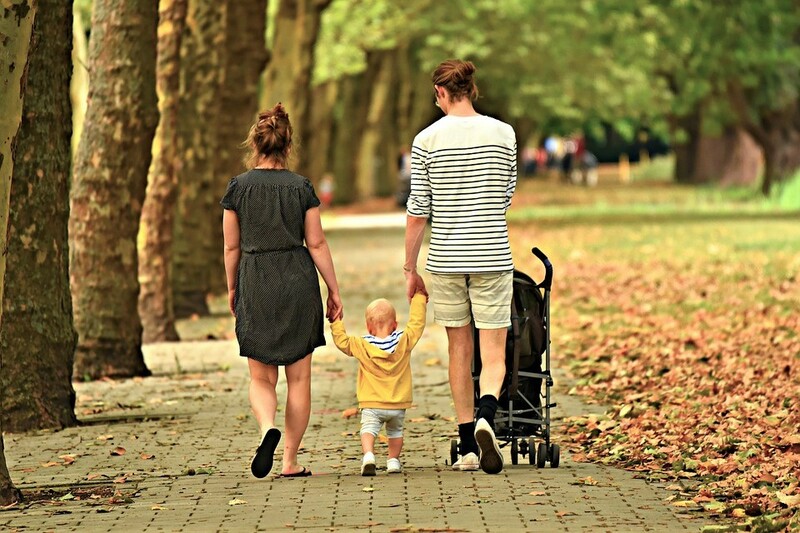 Any trustees appointed under the will, will look after Isla’s inheritance until she reaches 18, or an older age such as 21 or 25 if specified in the will. If the family are habitually resident in France, Kate and Jack should make a will. This will should include a guardianship clause, however the clause will not necessarily have the same effect as in the English will. In France following the death of both parents, a judge will appoint a family council (which is normally made up of some of the child’s family members). This family council will appoint a guardian (in France called a ‘tuteur’). The choice of guardian must be approved by the judge. 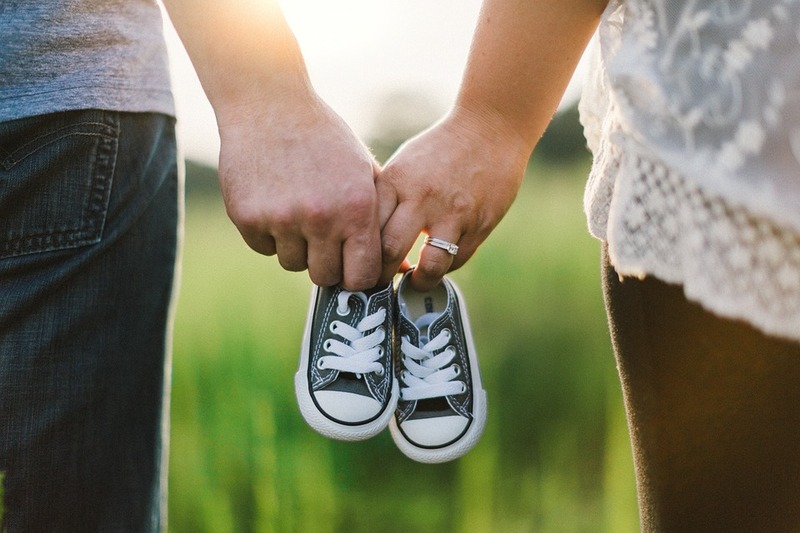 If the parents have chosen a guardian in their will, this choice will be binding on the family council, unless the judge disagrees with the choice of the guardian, and/or the guardian does not want to act. Once appointed the guardian will not only make decisions relating to the child’s education, housing, medical treatment etc, but they will also be in charge of looking after the child’s property, until the child turns 18 years old. Although the guardian will look after the child’s property, the property will still be held in the child’s name. This means, if the guardian wants to sell any property belonging to the child, they will need permission from the French court to do so. When the child turns 18, the guardian will no longer have any right to look after the property for the child. 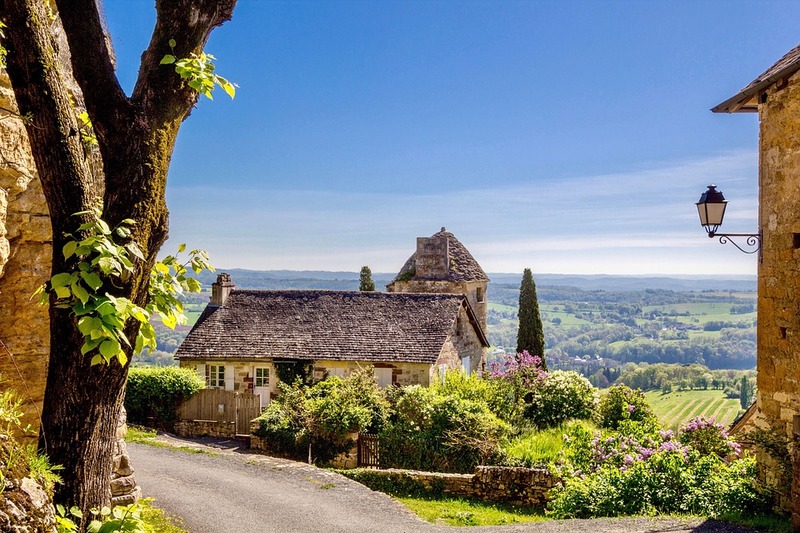 If you have minor children or grandchildren and are thinking of leaving French property to them, it is important that you consider how they can inherit. Scenario 8 – Selling property in France – do I need to worry about Capital Gains Tax in the UK? Scenario 6 – Can I leave my French home to an English Charity and will Brexit change this?